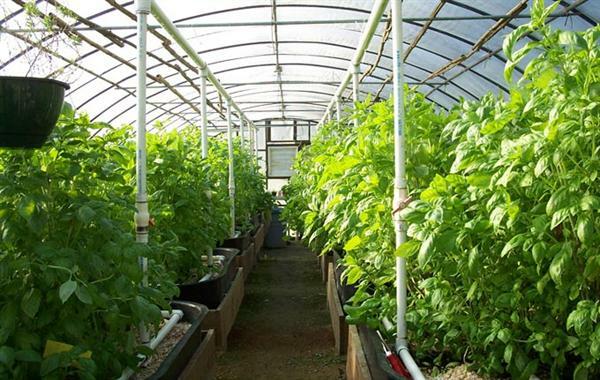 Before building a glass house on garden, recognize first three main materials on this glass house construction. These material choices will have consequence on budget, strength and maintenance. Now we focus on roof and wall, frame and floor. Roof and wall on glass house can use glass and polycarbonate. Frame can use aluminum and wood. And floor can use brick, gravel, concrete or wood flooring. Which materials are best to be chosen are depended several factors whether we will give prioritize on durability, aesthetic look or save budget. Roof and wall on this glass house construction can use glass or polycarbonate. These are main materials for these glass house elements. If we like the real glass house, so glass sheet is perfect material for roof and wall. But if we give attention on budget, polycarbonate is god alternative. Choose polycarbonate will save money. As long as this glass sheet is not broken for many reasons, it will stand for many years longer than polycarbonate and it’s easier to be cleaned. Polycarbonate is lighter, but it will not stable under strong wind situation. Besides that, algae potentially to grow on polycarbonate. 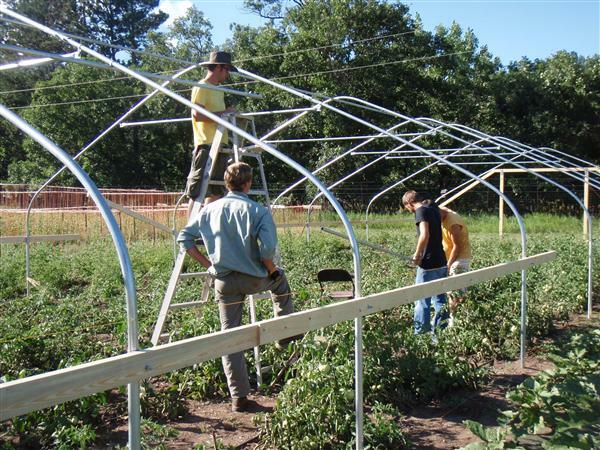 Frame for this glass house construction usually use aluminum or wood. Other material such as iron and stainless steel can be other alternative, but iron tend to rusty and stainless steel is most expensive. Reasonable options are wood and aluminum. The advantage of aluminum is affordable price, rust proof, light, less maintenance and easy to be assembled. The disadvantage of this material is this color tend to change after years using. Of course, it will reduce its beauty. While wood is more expensive, difficult on maintenance and need professional skill on installation. But wood has advantage, it creates traditional look and more eco friendly. Glass house with wood frame is combination between modern and traditional elements. About floor, there are several materials choices. As above explanation, it can use brick, gravel, concrete and wood. Brick, gravel and concrete are low budget. Mildew tend to grow on brick floor. Gravel good on porosity factor. Water can easily seep into the ground through this gravel. Concrete is strongest floor material than brick and gravel. While if we want this glass house is looked stylish, we can install hardwood, reclaimed wood, salvage wood or floating wood floor. For outdoor situation, choose which will stand to temperature changing, durable and affordable budget. 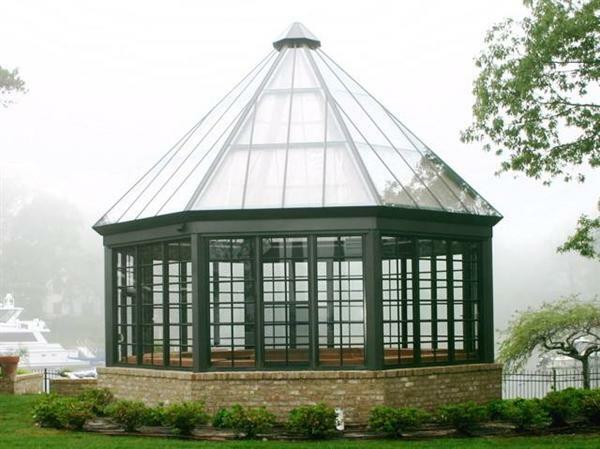 Need more great design ideas on 3 Main Glass House Construction Materials? See our full gallery!